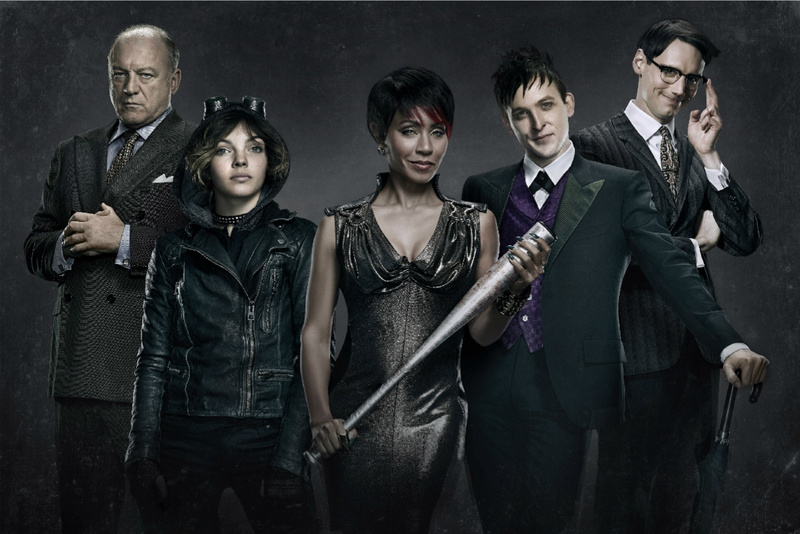 We’re now eight episodes into Gotham, the “Gotham Begins” show that’s been airing on Fox, and I think I’ve realized that I’m not going to like this show. Granted it’s still pretty early to feel this way, but by now we’ve gotten a pretty good idea of where the show runners are taking this series, and it’s just not something I’m all that interested in. 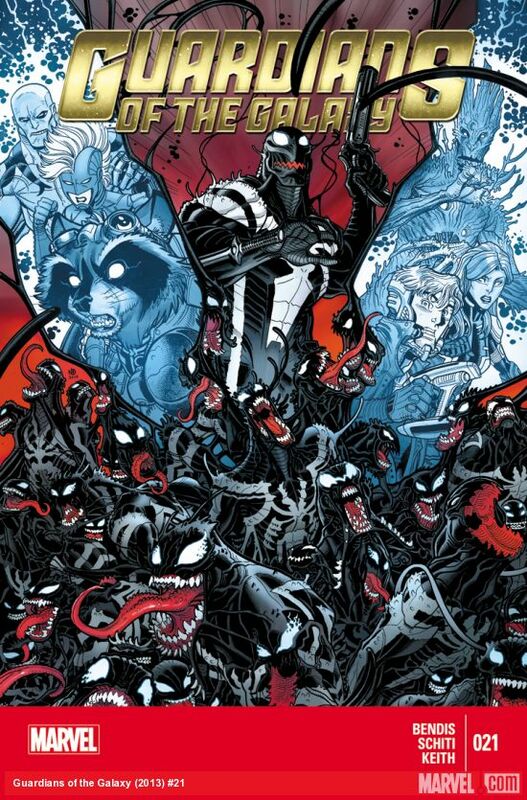 Comic Reviews: Guardians of the Galaxy and Wonder Woman! The latest story line for Marvel’s hit galactic heroes kicks off with Guardians of the Galaxy #21. 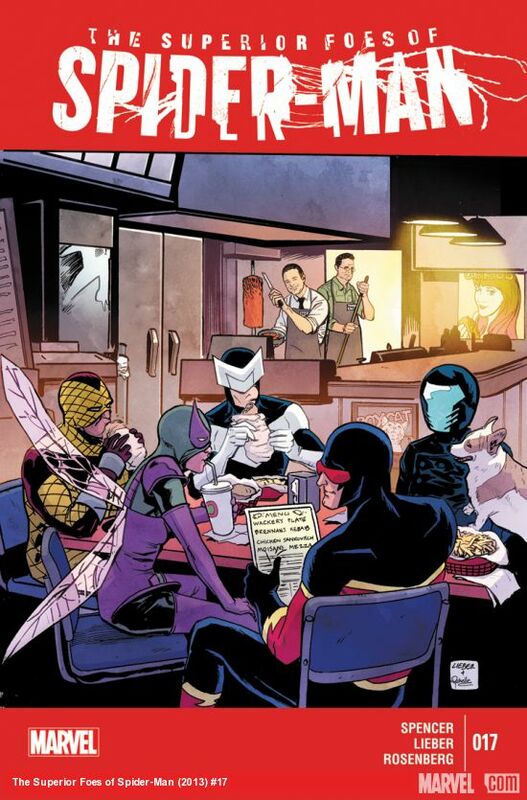 Brian Michael Bendis’ recent stories have been…drawn out to say the least, but with this latest issue (which features art by Marvel “Young Gun” Valerio Schiti), it seems like the pace is finally starting to pick up. 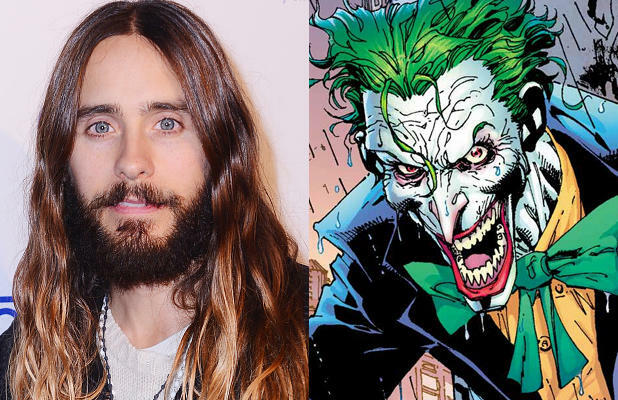 Rumor has it that Jared Leto is being sought out to play the Joker for David Ayer’s upcoming Suicide Squad film. This news comes as a definite shock, not only because the Oscar winner was a rumored front-runner for Doctor Strange (a role that I’m not entirely sure he’d be a good fit for), but also because this is the first time the character will be associated with the super villain team. 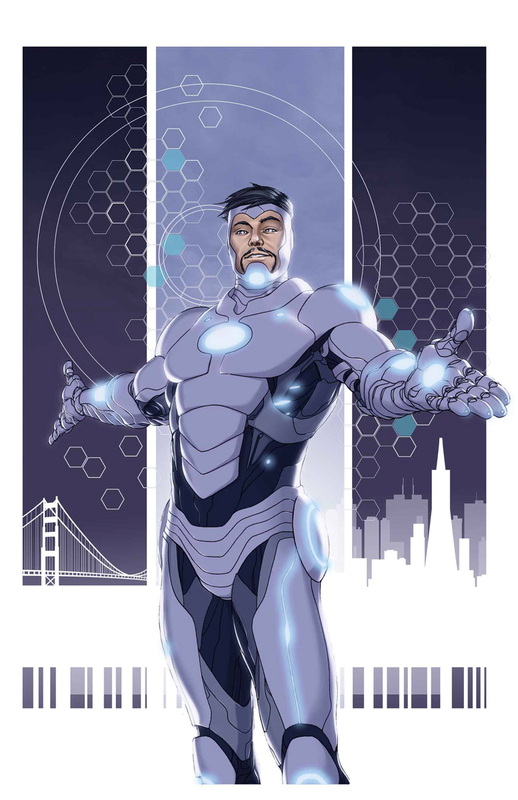 Comic Reviews: Superior Iron Man and All New Captain America! 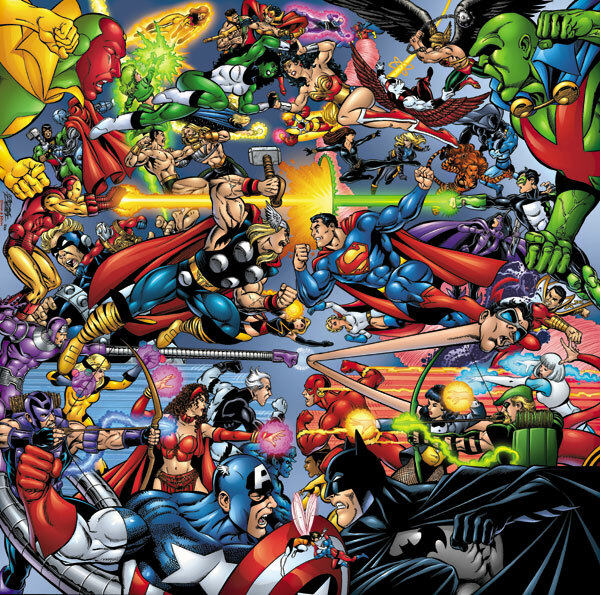 Last week, Marvel fired the returning shot in what will now be known as the “Great Comic Book Movie Wars”. 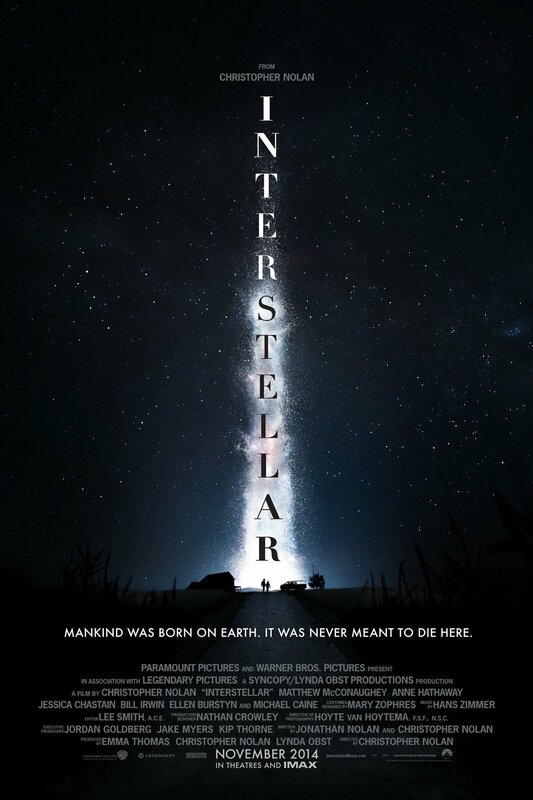 After Warner Bros.’ announcement of their slate of DC comics based movies, Marvel countered with a massive event unveiling their “Phase 3” movies, including the film debuts of Captain Marvel, Black Panther, and the Inhumans. 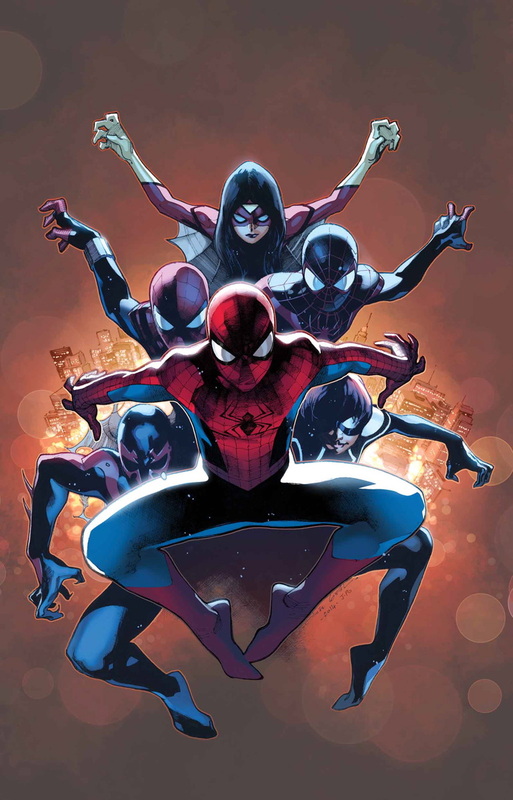 Comic Reviews: Amazing Spider-Man and Superman Unchained!